European Removal Services offer comprehensive moving solutions to individuals and businesses moving to and from Hungary and from Hungary to any European destination. 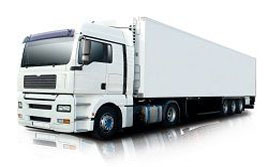 We have relocation trucks in Hungary every week, along with vans in Hungary every day, therefore all of your removal services can be met, along with your budget. For over 20 years, we have providing reliable and economical solutions to people and businesses moving to and from Hungary. 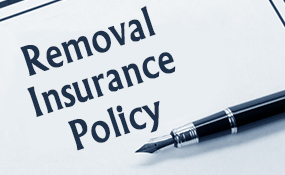 If you are moving to and from any European country, you can rely on us to offer a highly quality and highly competitive removal solution. Please tab the quick quote button, for an immediate quotation. 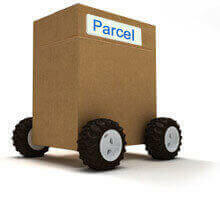 Connected to a wide network of partners in all European destinations to, European Removals can deliver a smooth moving experience to all of our client, no matter how difficult the move. We can handle heavy lifts, from commercial garden statues to pianos from a 10th floor flat! Moving abroad is considerably stressful, yet exciting. European Removal Services is a company which can help reduce that stress, leaving you time to enjoy the excitement it brings. We are leaders in carrying out this task due to our dedication, commitment, and experience. We have depots in various UK locations, and count on a considerably large network throughout Europe, which allow us to offer you a smooth service. 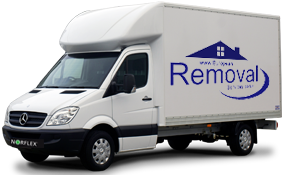 We are available to carry out removals to all European countries, including those which are not yet members of the EU. 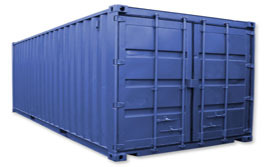 You need not worry about customs clearance. This is a topic we are well versed in and can take care of on your behalf, or provide you with advice should you require it. 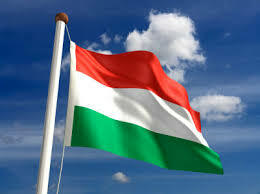 Removals to Hungary are one of our most popular requests. This is not surprising since the country is a pleasure to visit and definitely a good place to relocate to. Many items we use on a daily basis come from this nation. The most common and easy to point out as an example, are ball point pens. The innovative mechanism was invented by LÃ¡szlÃ³ BÃ­rÃ³, hence why we commonly call the writing utensils biros. You might have played with a Rubik’s cube at some point, sprinkled paprika on a dish while cooking, or taken vitamin C to boost your immune system. These are all products invented, created, or discovered by Hungarians. It is capital and largest city is Budapest, which in turn is also one of the largest cities of the EU. This is possibly because originally Buda and Pest were two separate cities at opposite banks of the Danube, which were united as one in 1873. It is a beautiful city indeed, with an extensive World Heritage Site delineation.